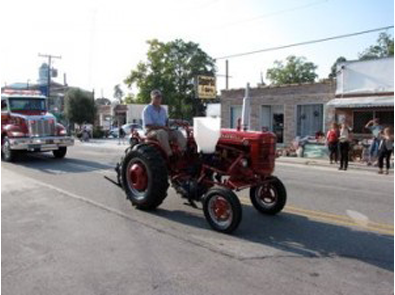 Jones County’s Heritage Festival is a celebration of rural agricultural life in southeastern North Carolina. The day begins with a parade down Jones Street. The festival features hands-on heritage skills and activities including looping tobacco, basket making, taxidermy, hand shelling corn, making butter, milking a cow, spinning yarn, quilting, farm animal petting zoo, trapping, and grinding corn. HERITAGE DAY 2013 from Jeremy LeRay on Vimeo. Local talent acts will be featured on the “big stage” so you can sit a spell and enjoy some good food and the show! The day is filled with wholesome family activities, locally prepared foods and fun. The Brock Mill which was originally built in the mid 1700’s is open for tours as well as the mill pond is open for canoeing and kayaking. A vintage car show will feature early models of cars, trucks and tractors and the “Little Miss Heritage Festival Pageant” will feature girls 5 to 14 years of age.